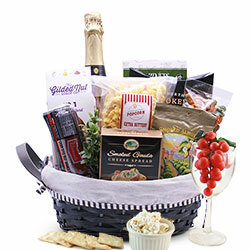 Our wedding gift baskets celebrate the most important day in the bride and groom’s life and all the beautiful days still to come! 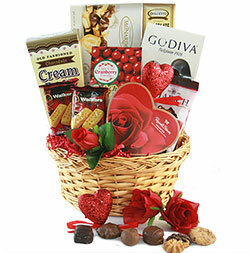 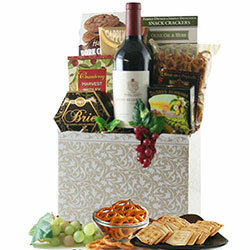 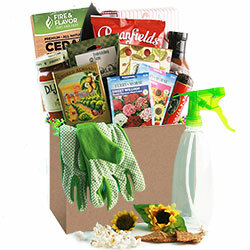 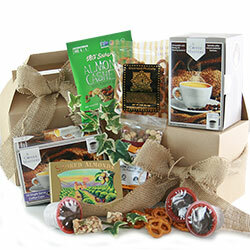 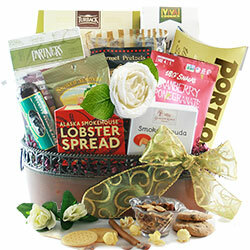 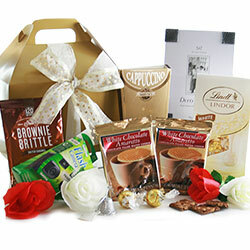 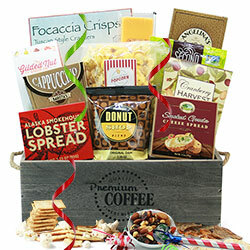 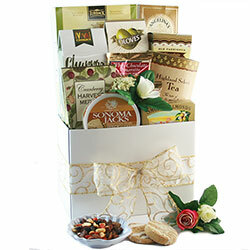 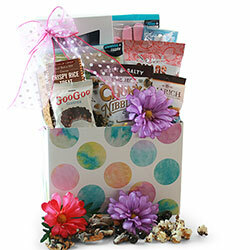 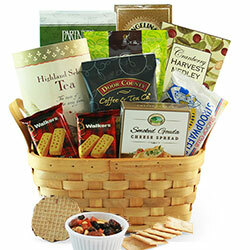 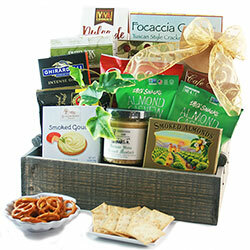 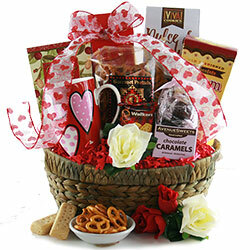 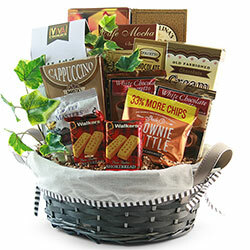 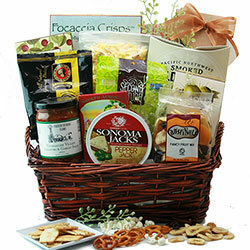 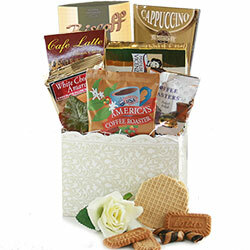 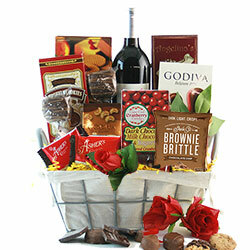 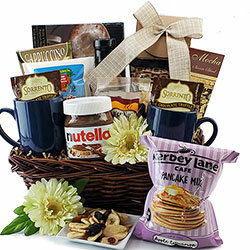 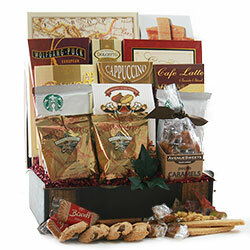 Our wedding gift baskets and unique wedding baskets selections will help ensure that memories of the happy day will last forever. 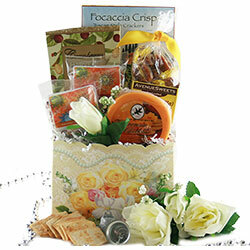 These are beautiful wedding gift keepsakes, and a timeless reminder of your thoughtfulness!